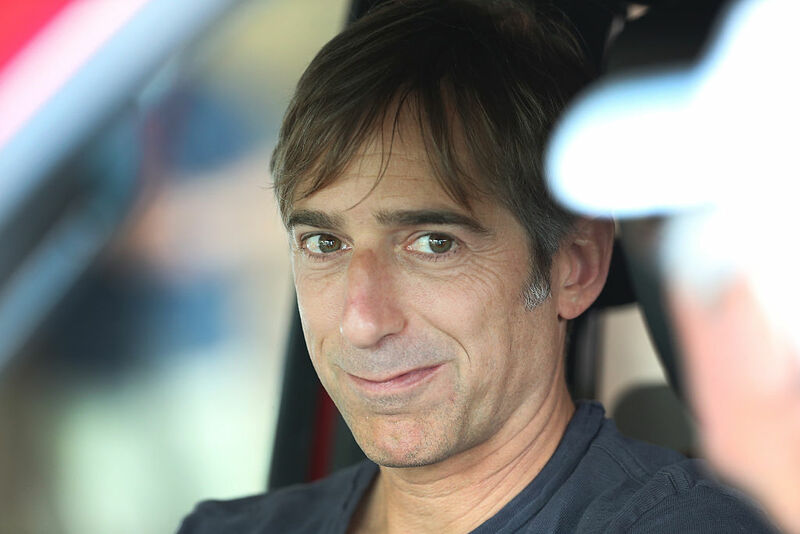 Former Zynga CEO and co-founder Mark Pincus is now embroiled in a massively expensive Silicon Valley divorce. Wife Alison Gelb Pincus, co-founder of One Kings Lane (a home decor business which sold to Bed Bath and Beyond for $30 million last year), has filed for divorce in San Francisco, citing "irreconcilable differences." The couple has been married for nearly nine years and have three young children. Mark founded Zynga in 2007, the year before they married. Within four years, Zynga grew to a $1 billion dollar company, with Mark worth even more. A source close to the couple said they were filing for joint custody of their children. They live in the elite Pacific Heights neighborhood alongside notables such as Nancy Pelosi, Larry Ellison, and Peter Thiel. The paperwork reveals that Alison plans to challenge the prenup, given that his net worth skyrocketed during the marriage. Mark was also wealthy going into the union. Despite this, the papers reveal he isn't willing to pay her attorney fees and is making things difficult. A profile in 2013 cited that Mark was "fearsome" and even a "control freak" and "madman" while working at Zynga as its CEO. He served until 2013, then returned in 2015 before stepping down in 2016. Mark also was an early Facebook and Twitter investor.